Protect your identity with BestVPN HideIP VPN based proxy. Hide your IP now and benefit in seconds from Instant Internet Anonimity, full protection in WiFi hotspots, 24/7 support team, free trials, no setup fee, automated connection software. Change your ip now! Complete software compatibility: Works with all browsers (IE, Firefox, Chrome, Opera, ...) and Messengers (Yahoo, Skype, Msn, Gtalk,...) Protect your identity, Protect from hackers! * Protect from hackers with 168-bit L2TP/IPsec Data Encryption. * Unlimited VPN Accounts ! Unlimited bandwith for VPN clients! * Complete software compatibility. Instant VPN account activation! * Unblock Ghana, Nigeria, UAE, Pakistan, China. * Unblock sites, evade ISP controls and firewall port blocks ! * VPN accounts plus multiple proxy IP addresses. * Hide your real IP address on Ebay,Youtube, Facebook, Craiglist, Hulu, Tagged and more. IP changer - mask your IP address, large number of new IPs available, very fast. It lets you easily select and modify colors. Qweas is providing links to BestVPN IP Changer MicroVPN 2012 as a courtesy, and makes no representations regarding BestVPN IP Changer or any other applications or any information related thereto. 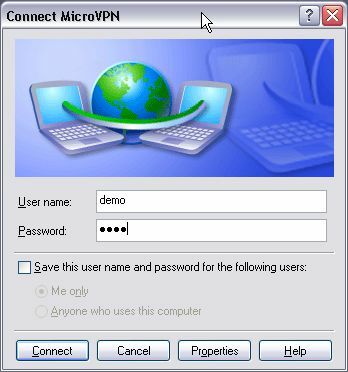 Any questions, complaints or claims regarding this application BestVPN IP Changer MicroVPN 2012 must be directed to the appropriate software vendor. You may click the publisher link of BestVPN IP Changer on the top of this page to get more details about the vendor.